Family owned business providing chimney sweep services in Blooming Grove NY. Fully Certified and Insured with over 23 years chimney service industry experience including chimney cleaning, chimney repairs, chimney liners / relining, historic chimney restoration, chimney cap installations, chimney chase covers, fireplaces, wood stoves, pellet stoves, and more. We are proud to offer our impeccable chimney sweep services in Blooming Grove NY and the entire Orange County NY. 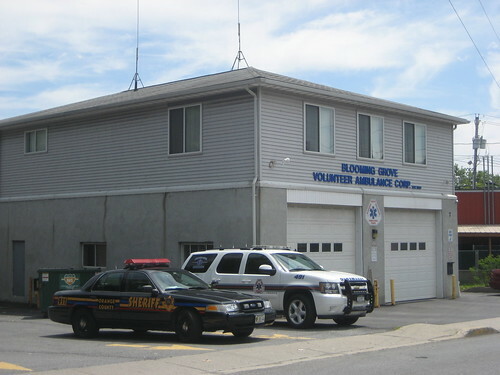 Customers in Blooming Grove NY trust Hudson River Chimney for all of their chimney cleanings, chimney repairs, chimney caps, chimney liners and fireplace / stove installation services because we stand at the top of our trade with superior skills and knowledge from our certified chimney sweep technicians. As the heating seasons creeps up you’ll see our chimney service trucks on I-84 or Route 208 heading to provide customers in Blooming Grove NY with the most exceptional chimney sweep services. appliances inspected every year by a professional chimney sweep and that’s why they’ve trusted Hudson River Chimney due to our outstanding customer service and our reputation for being once of the most experienced chimney sweep companies in the tri state area. We believe in the wonderful communities in Orange County NY like Blooming Grove and try to keep our prices reasonable so residents will continue to use our wonder chimney company in the future. When we come to your homes or establishment in Blooming Grove NY you will see our advertised chimney trucks and our certified chimney sweep technicians in full uniform wearing their chimney certification badges. All of our trucks always have an updated copy of our chimney liability insurance for your peace of mind. 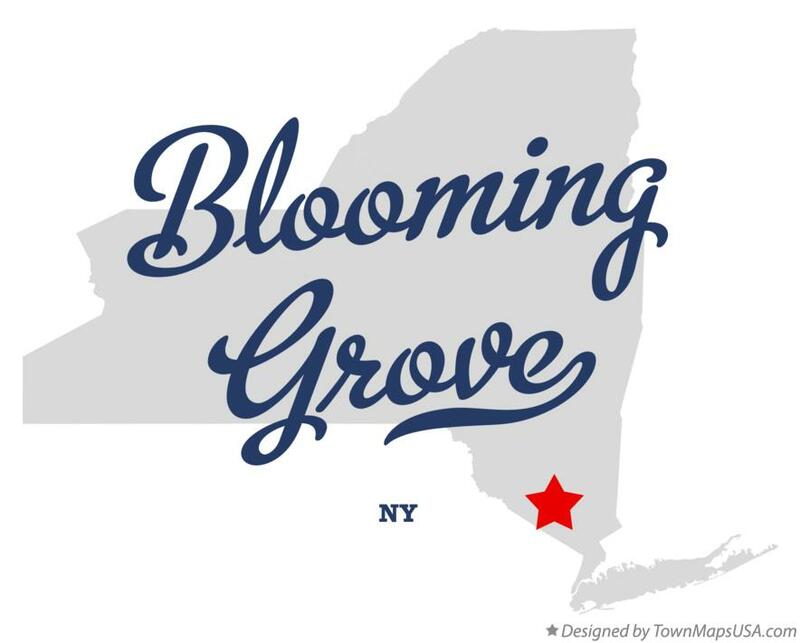 To our customers both present and future in Blooming Grove NY as well as the entire Orange County NY area. We pledge to provide quality customer service with outstanding chimney workmanship when preforming all of our usual chimney sweep, chimney repair, and chimney installation services in Blooming Grove NY. Hudson River Chimney promises to always provide a written inspection report with every chimney cleaning and chimney inspection. Out certified technicians pledge to leave your home mess free whenever preforming any chimney maintenance or major chimney work such as chimney liners or chimney masonry work on your home. We pledge to remain professional and careful throughout the entire process no matter the size of the job when servicing your Blooming Grove NY homes and/or businesses. So don’t wait have your chimney cleaned and inspected by a professional from Hudson River Chimney and find out why residents in Blooming Grove NY trust us for all of their chimney sweep and repair services! Founders here at Hudson River Chimney spent many years working on and installing some of the biggest chimneys in the state of New York in all 5 boros of NYC. Our skill set is prepared to take on any chimney job. Some types of commercial chimney work we have done includes but is not limited to: 10 Gauge stainless steel chimney boiler stack liners and breaching up to 4 feet in diameter, chase covers up to 10 feet wide and fireplace restoration in some of the oldest buildings in Manhattan. We also have installed brand new fireplace and chimney systems in homes and buildings being built. We have experience working with property management company’s, realtors, and so much more. So have no fear Blooming Grove NY. When working with Hudson River Chimney you know your chimney is in good hands! Call today to schedule an appointment. Chimney Sweep servicing Blooming Grove, NY with professional chimney services!